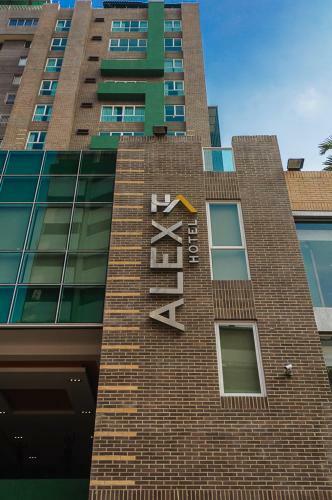 Located 250 metres from La Candelaria square and 500 metres from the subway station, Hotel Alex Caracas features a gym, a spa, and a restaurant. Breakfast and free Wi-Fi are provided. 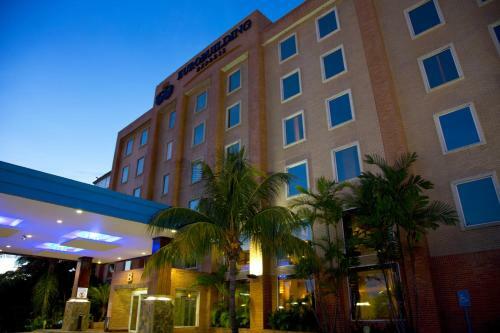 Marriot Venezuela is 150 metres from Playa Grande, and 3 km from Simon Bolivar Airport. It offers tasteful rooms with luxurious bedding, 3 restaurants, and a rooftop pool with panoramic views. 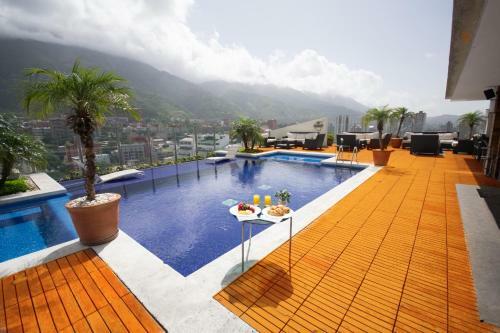 Featuring a swimming pool, a fitness centre and a sauna, Eurobuilding Hotel & Suites Caracas offers stylish rooms in the financial district. The city centre is a 15-minute drive away. Featuring a top-floor outdoor pool with 360 degrees views of the city, the Pestana offers elegant accommodation in contemporary style. 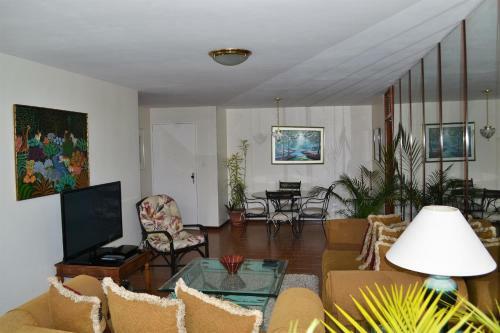 It includes a jacuzzi and a gym overlooking El Avilla Mountain.